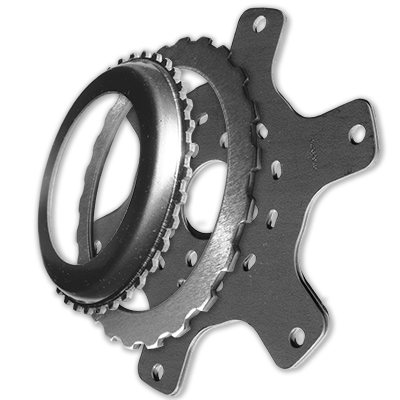 Made-in-USA Automotive Parts | Steel Parts Manufacturing Inc.
Steel Parts Manufacturing Inc. is an internationally recognized OEM/Tier 1 supplier specializing in precision metal stampings and fine-blanking for the automotive, powertrain and motion technology industries. 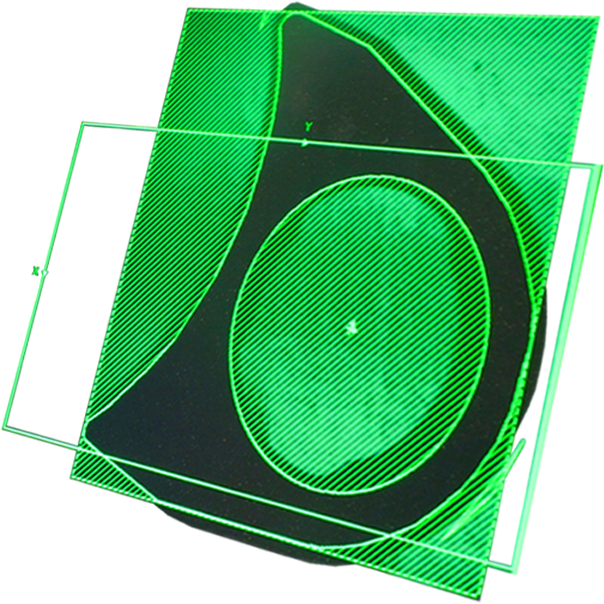 Our capabilities include fineblanking, metal stamping, welding, deburring, roll flattening/mechanical flattening, heat setting/thermal flattening, and machining. We are proud to be a made-in-USA automotive industry leader in the production of parts for automatic transmissions, engine mounts, and suspension systems. 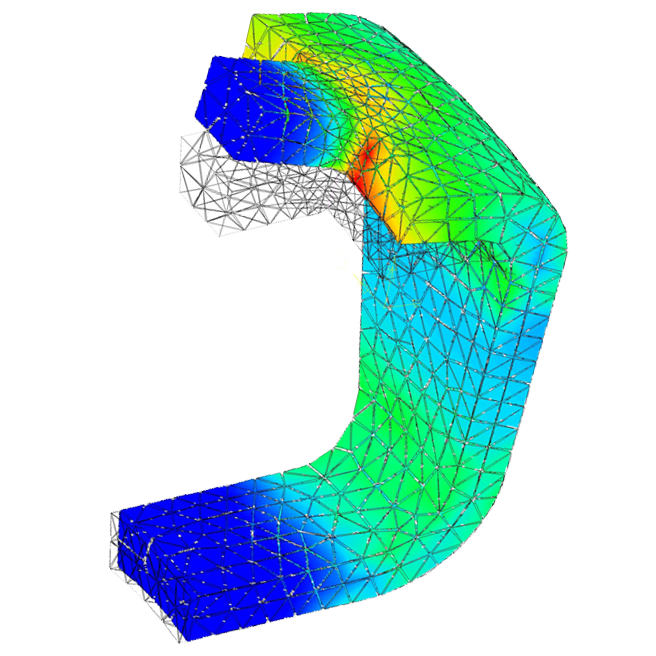 We can provide solid modeling, finite element analysis, rapid and functional prototypes, CAD support, product design, tool design, and program management. 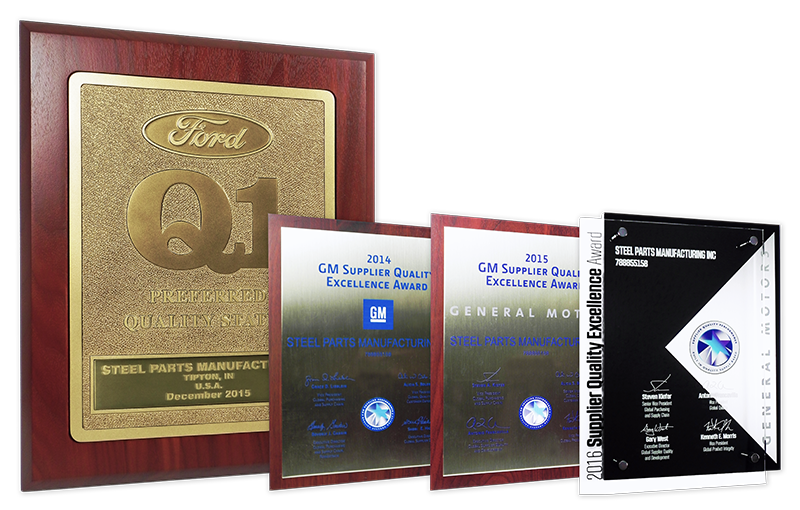 Steel Parts has achieved recognition for its premium quality products from original equipment manufacturers that includes the Ford Q-1 supplier status and multiple GM Supplier Quality Excellence Awards. 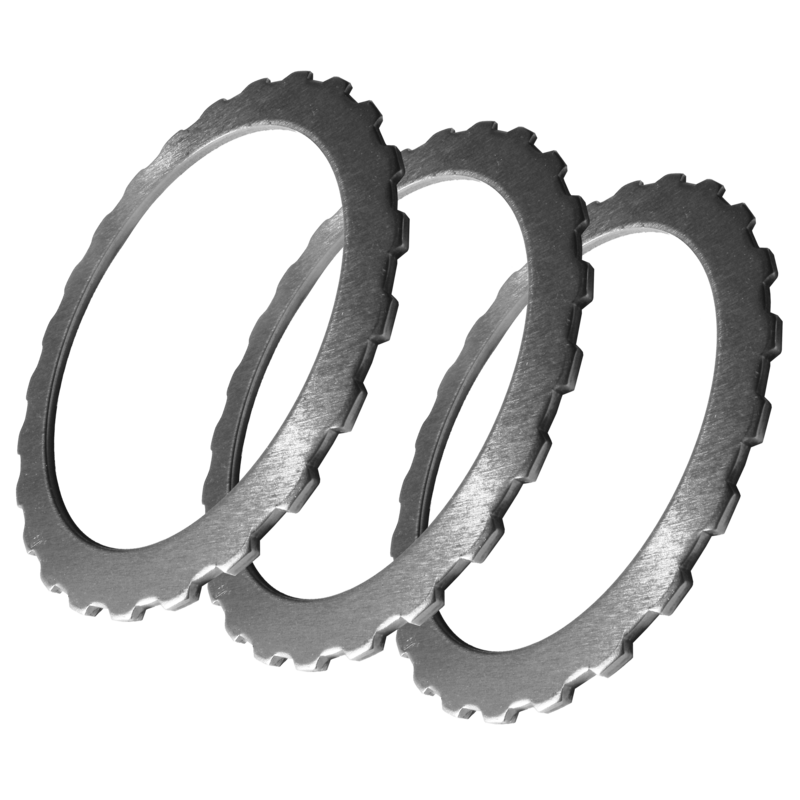 Steel Parts is best-known for its high-volume, close-tolerance precision metal stampings. The parts we produce are used in the finest motion technology systems, including automatic transmissions, engine mounts, suspension systems, and steering systems as well as in other motion technologies in North America and abroad.